The Healthy Rivers Initiative is a state focused partnership between Friends of the Rappahannock, James River Association, and Potomac Conservancy focused on securing water quality funding to meet Virginia’s commitments in the Chesapeake Bay Watershed Implementation Plan (WIP) and other important programs. 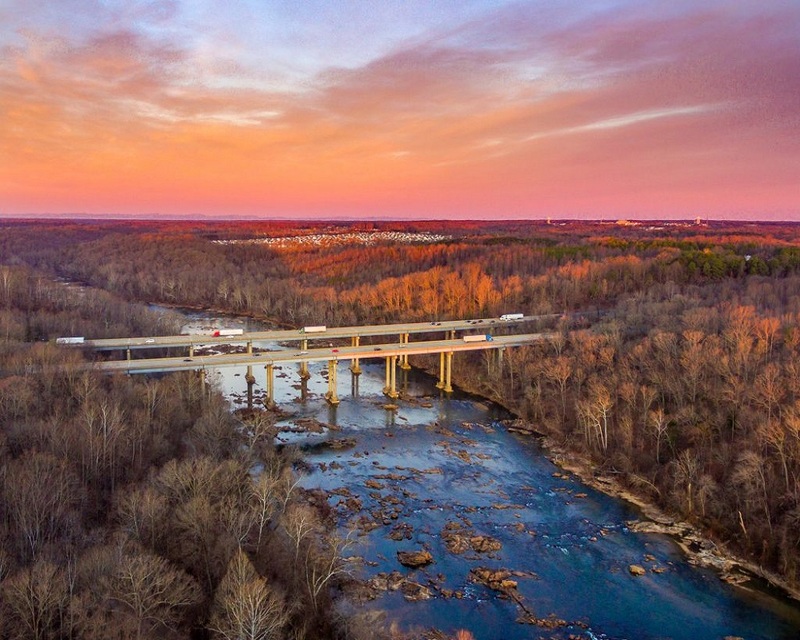 Friends of the Rappahannock is pleased to provide the results of the Healthy Rivers Initiative’s efforts at the Fiscal Year (FY) 2018 general assembly. We were fortunate to work with so many great partners, elected officials, and members of the administration to fight for strong funding for many of the Clean Water programs needed to continue to meet the goals of the Chesapeake Bay Total Maximum Daily Load (TMDL). Our largest success was getting the Stormwater Local Assistance Fund (SLAF) program back to level funding from FY 2016. This program was de-funded down to $0.00 in FY 2017 and our municipalities were not able to apply for any funding to upgrade their stormwater infrastructure. We are pleased to see the Virginia Agricultural Cost Share (VACS) program with strong funding for FY 2019. 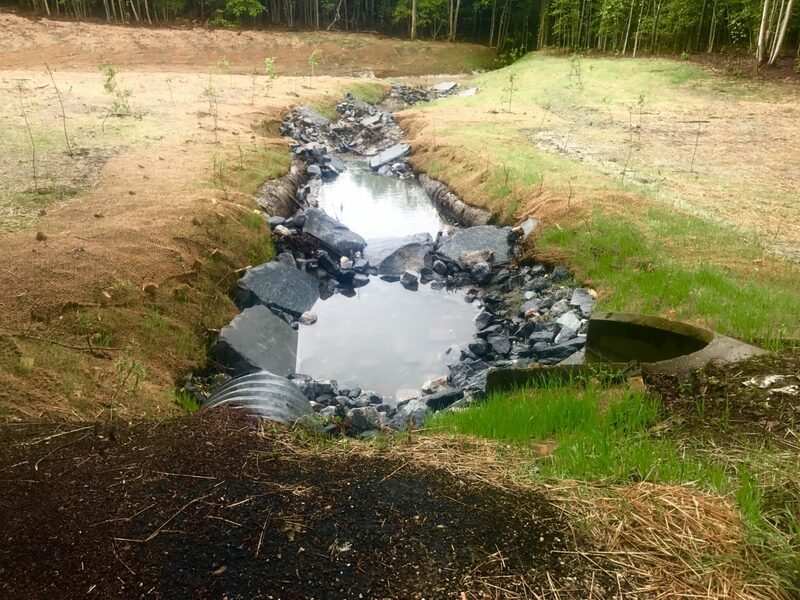 This will ensure our Soil and Water Conservation Districts will continue to provide valuable services and cost share to producers throughout the Rappahannock River watershed. For the first time, the general assembly has appropriated substantial funding towards oyster reef replenishment and restoration. This is a strong endorsement of the importance of oyster habitat and populations to our seafood economy and for achieving water quality goals. A large coalition of organizations fought to secure funding for environmental education and literacy programs. Unfortunately we were not able to keep this funding in the budget bills to the end. This will be a priority as we begin planning for the FY 2019 general assembly. We would like to give a special thanks to Senator Emmett Hanger, Secretary of Natural Resources Matt Strickler, and Governor Ralph Northam for their tireless efforts to ensure strong funding and protections for clean water, the Rappahannock River, and the Chesapeake Bay. Work is progressing at the local government level, and all previous Stormwater Local Assistance funds have been obligated. These investments have resulted in meaningful local projects, such as stream restorations, as well as the development of rain gardens and wetlands. Funding for these projects provides a 50% match of local dollars with awarded state dollars and produces thousands of pounds of nutrient and sediment reductions each year. Agriculture is the largest industry in Virginia and is the largest source of non-point source pollution to the Rappahannock River and Chesapeake Bay. One of the many tools available to farmers and agricultural property managers is the Virginia Agricultural Best Management Cost-share Program (VACS). This program provides anywhere from 75-100% cost share for agricultural producers interested in conservation practices and protecting water quality. 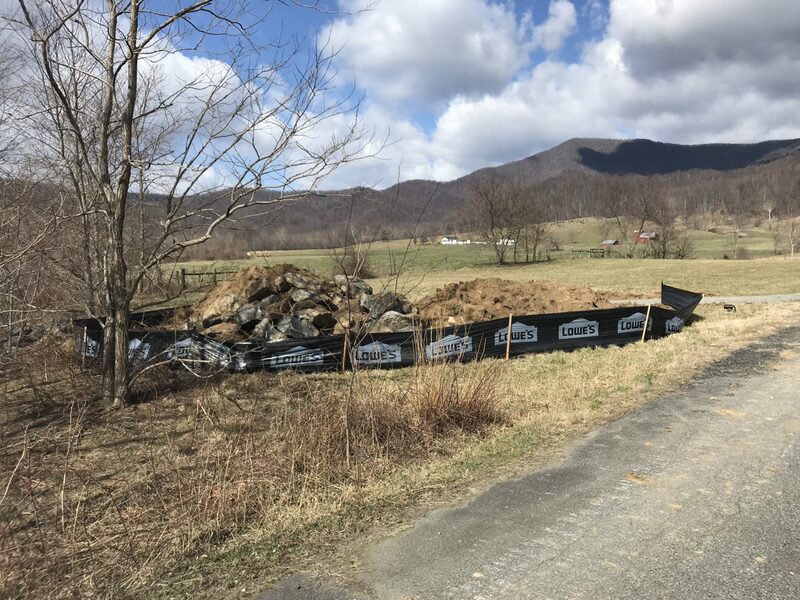 Significant progress has been made on Virginia’s agricultural lands but with 95% of previous funds obligated, and a backlog of farmers awaiting stream exclusion funding, we need to secure additional funding for this essential program. Healthy oyster populations are an essential resource in the Rappahannock River and Chesapeake Bay ecosystems. They not only provide livelihood to thousands of local waterman and the billion dollar Virginia seafood economy, but also provide large contributions to our regional water quality goals. A mature oyster can filter around 50 gallons of water every day which removes nutrients and sediments from the Rappahannock River. Improved oyster habitat is one of our flagship restoration programs. 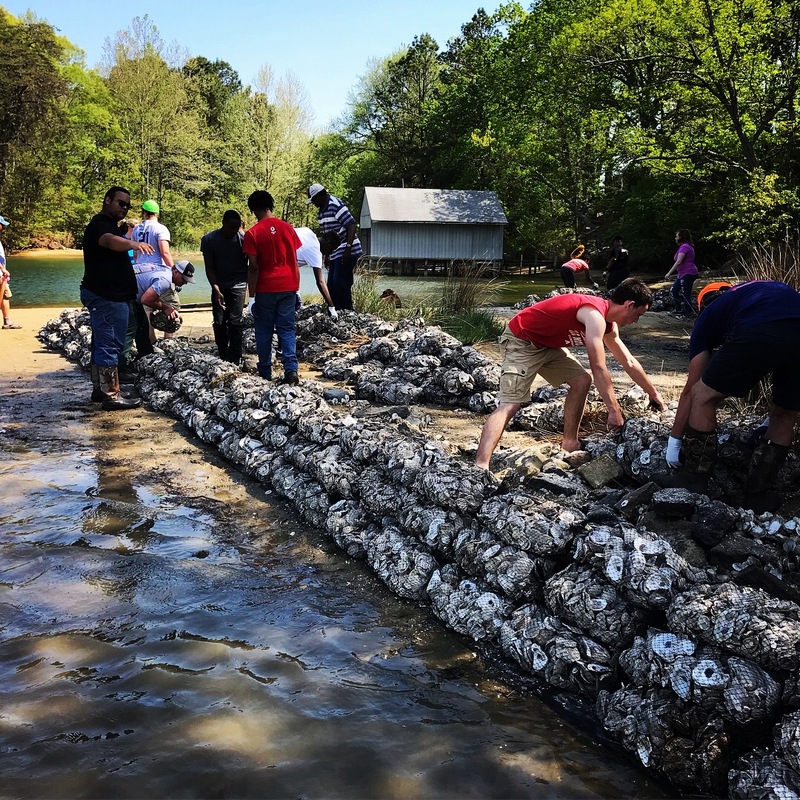 Oyster replenishment provides renewed shell substrate on the bottom of working oyster grounds managed by the Virginia Marine Resources Commission (VMRC). Oyster restoration creates and restores entire oyster reef systems in areas devoid of existing oyster habitat. FOR and our partners advocate for funding to continue oyster replenishment throughout the commonwealth and fight for new funding to expand oyster restoration activities. Stay tuned for additional information on upcoming bills and legislative agendas at the Virginia General Assembly.